I want a Partner(boyfriend,dad,husband)and need a German and English teacher for my work.please teach me these!!! and of course we can be friend!!! 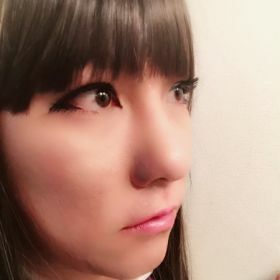 I'm black eyed,black hair,small body transvestite.I don't have hormons yet.but I can have it if my partner hopes it. our friend(relation)ship dosen't need a waste of money. well,I must upload more pics. I'll contact to you easier. but don't misunderstand I'm not doll to satisfy you. I don't send you my naked pics. if you want one,buy them on street.